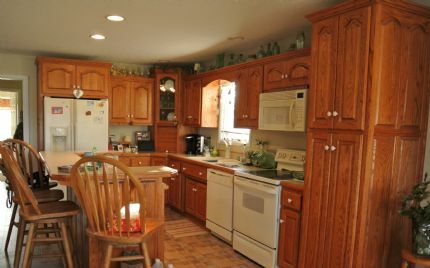 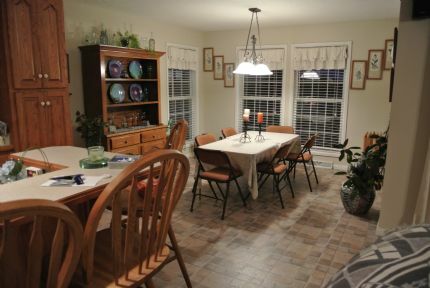 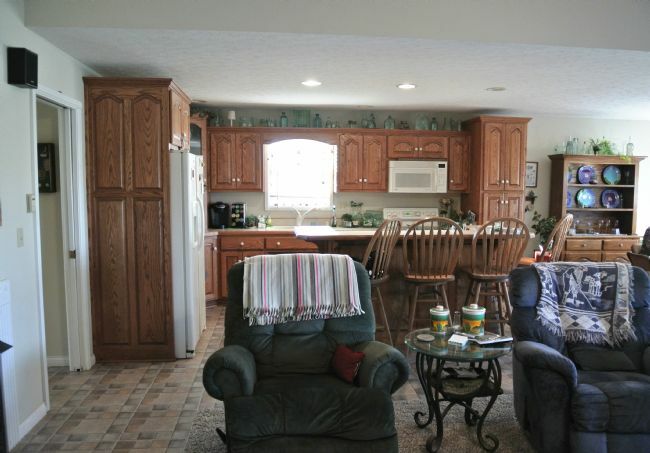 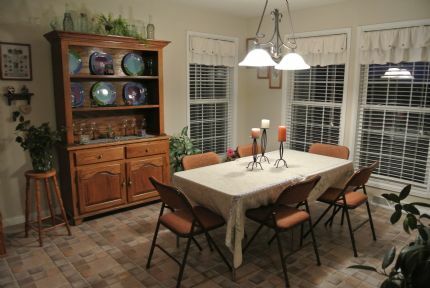 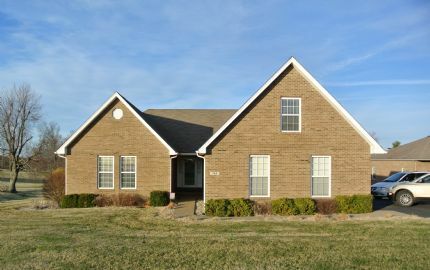 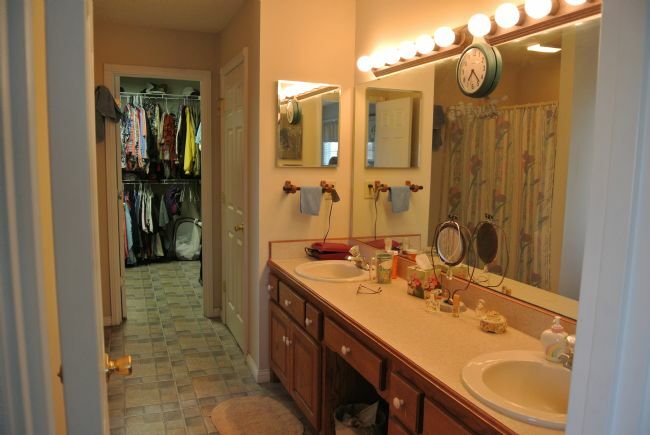 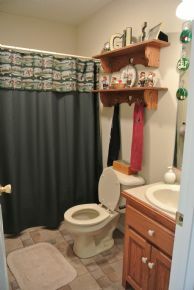 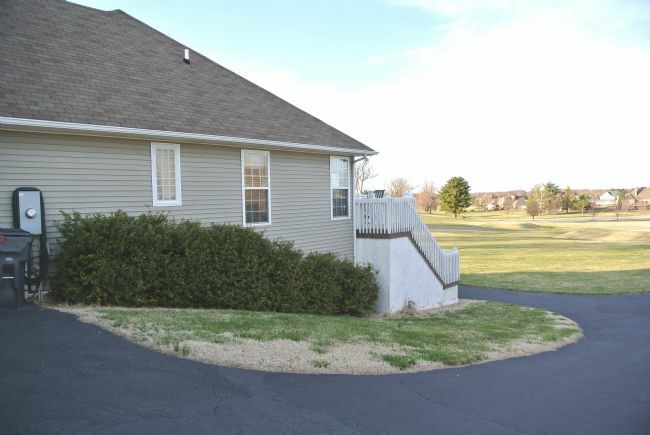 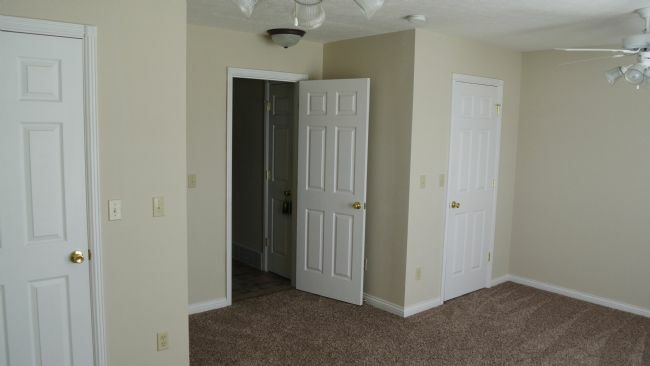 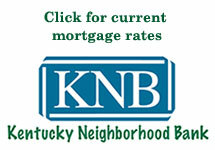 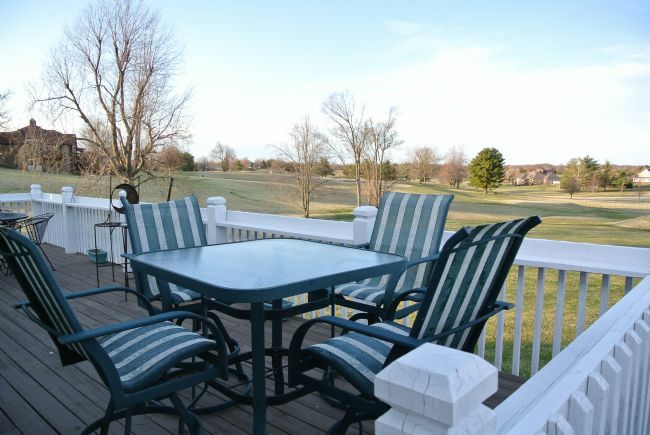 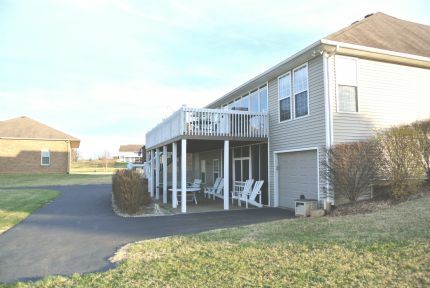 Inviting 3 bedroom 2 bath ranch located on the 17th Tee Box at Elizabethtown Country Club. Open floor plan with DuraStone tile in living room, kitchen, bathroom and hallways. 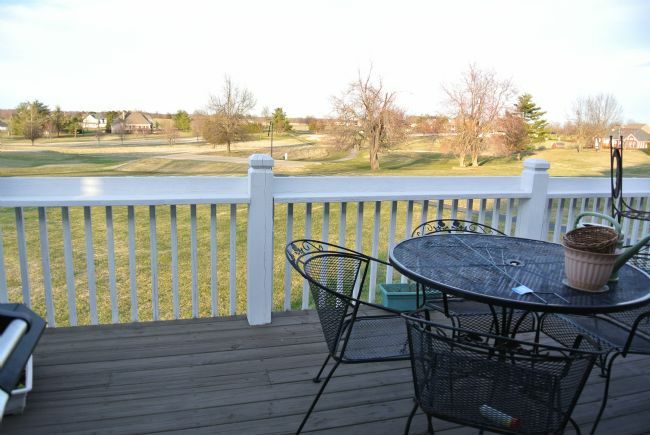 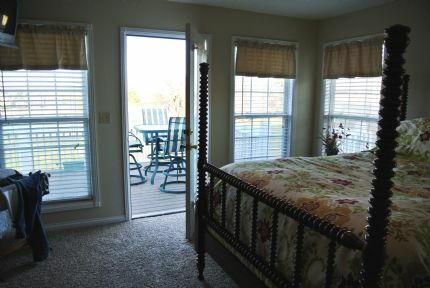 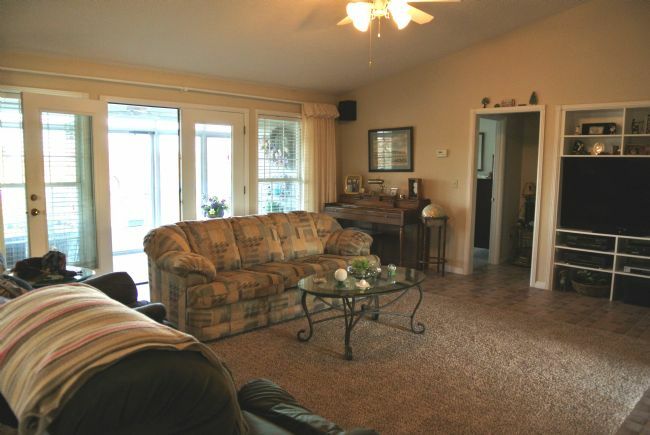 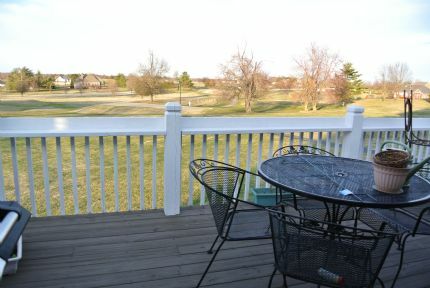 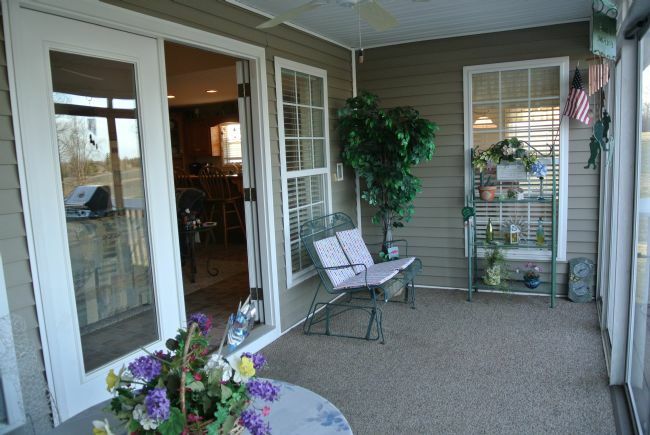 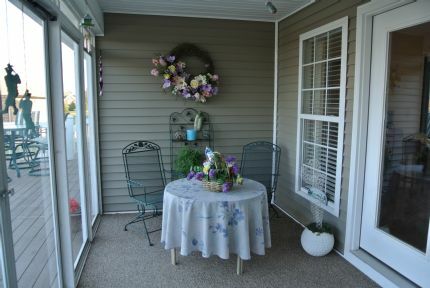 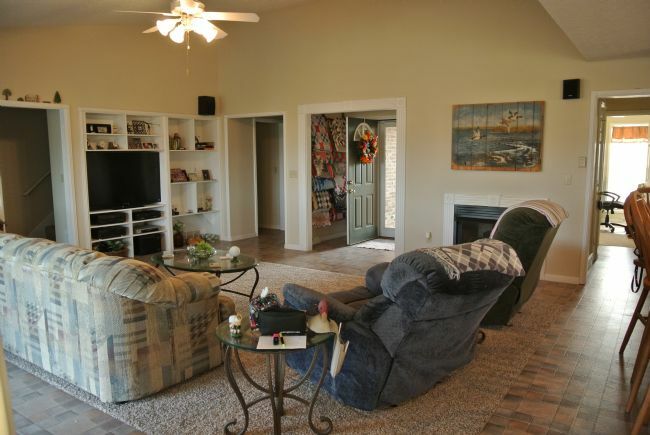 Living room opens to sunroom, then to deck overlooking great views of the golf course. 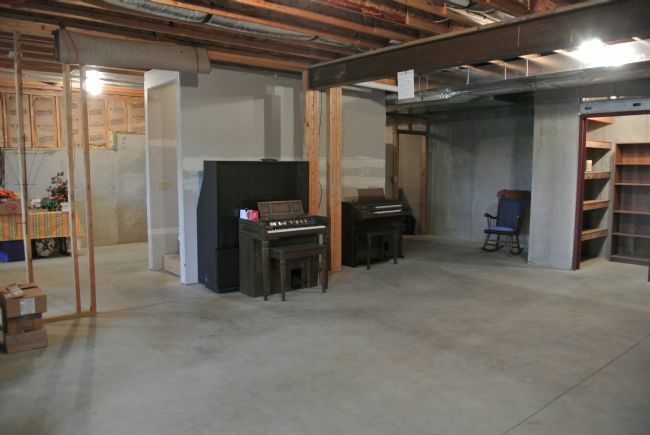 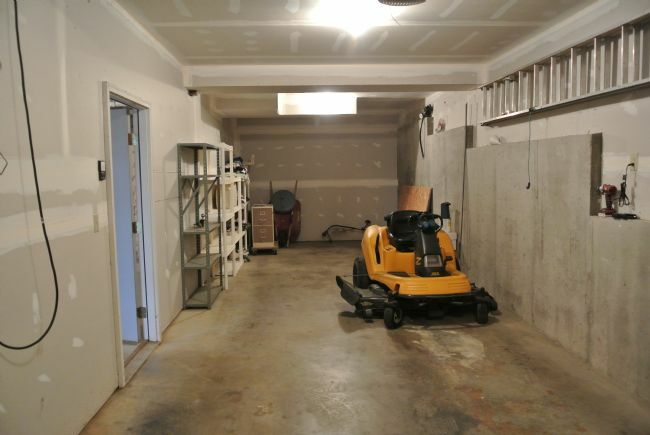 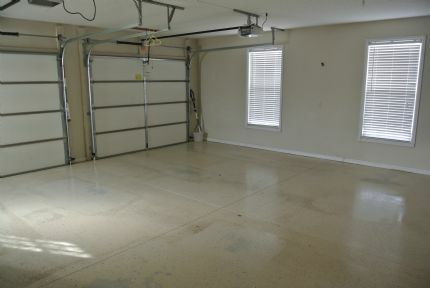 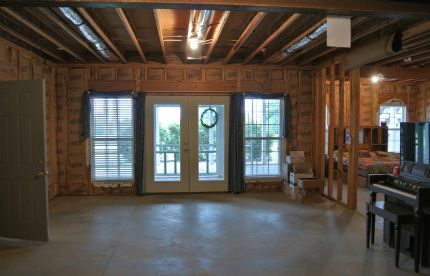 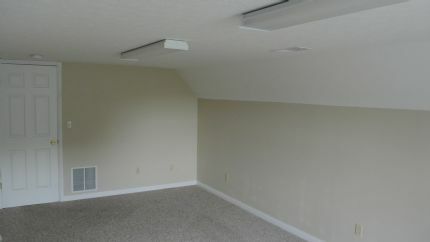 Finished bonus room above garage and unfinished walkout basement with utility garage for golf carts. REMODEL July 2014- Two smaller bedrooms converted to large private suite. 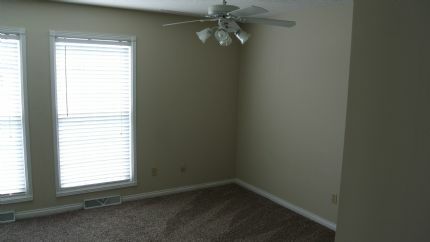 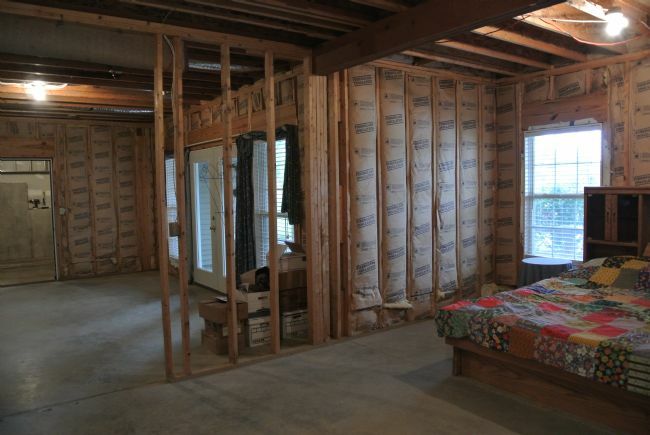 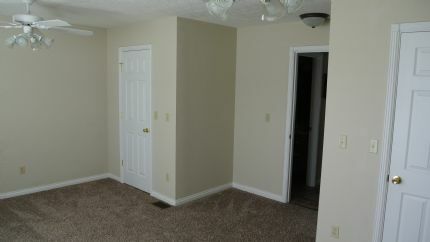 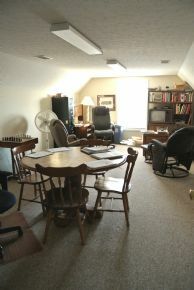 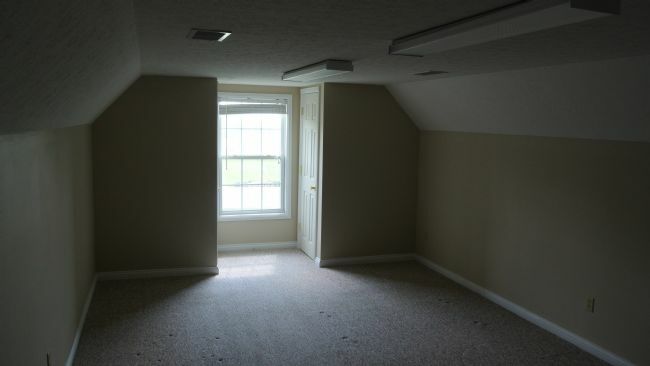 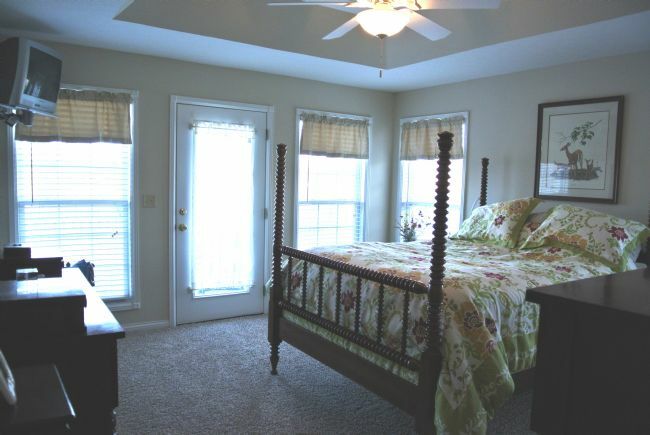 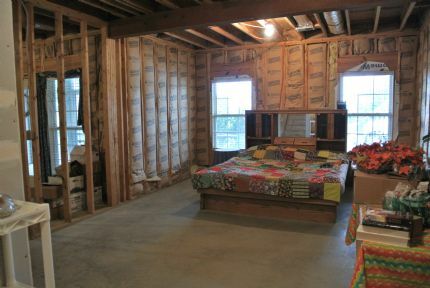 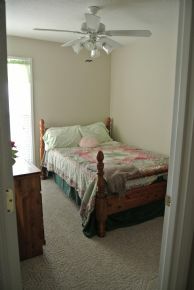 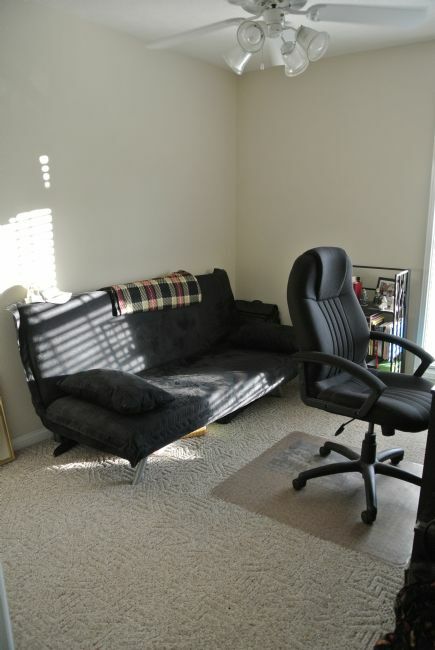 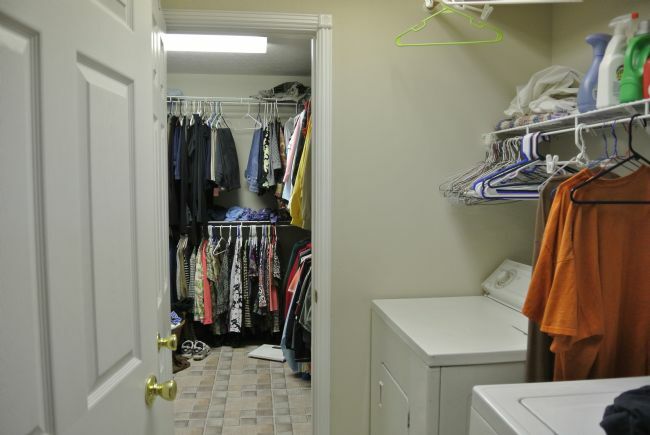 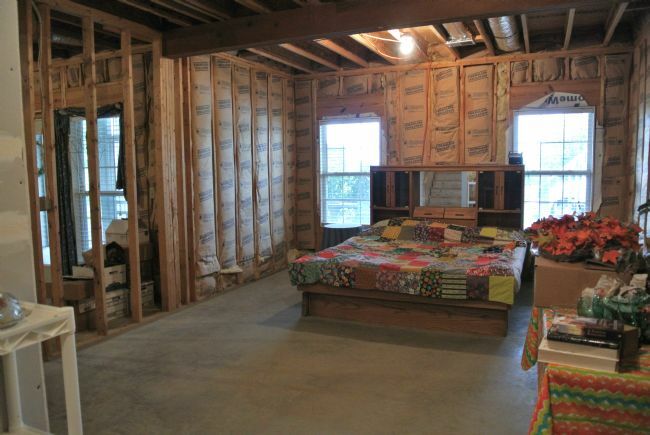 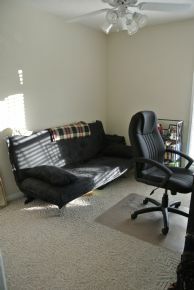 Bonus room converted to large bedroom with two closet areas added.